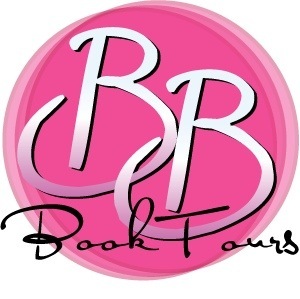 There’s been quite a few cover reveals in the last 2 weeks and I’m jumping on this “Lily-Ann is sleeping” time to post about them! Release date: October 16th, 2012. Quite a few pretties right? 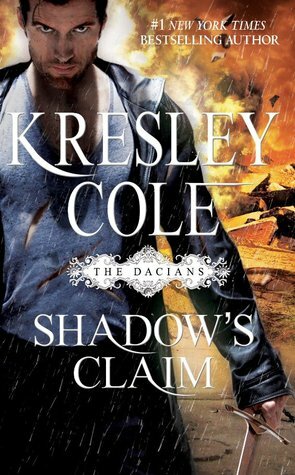 I really like The Kingmakers, Shadow’s Claim & Rogue Rider but I have to say I hate The Lost Prince cover. What’s up with his chest? 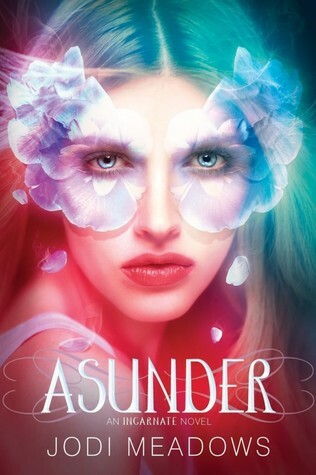 I'm loving the Asunder cover by Jodi Meadows! 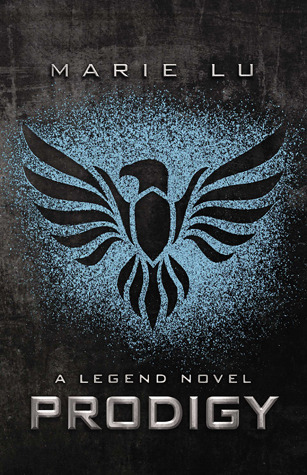 I loved her first book and I can't wait to read the sequel. 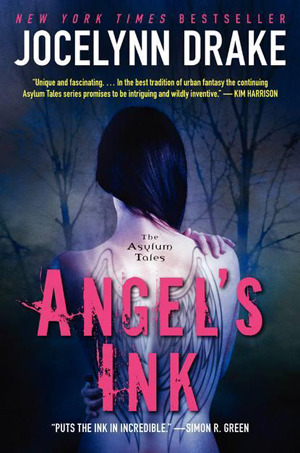 And as always, the Aimée Carter Cover is awesome, even if my favorite is the cover from the second book, Goddess Interrupted! Yes I love Aimée's cover too! ASUNDER is gorgeous! I've been away from blogging mostly this year so I missed a lot of things... especially the fact that Julie Kagawa has a new book! 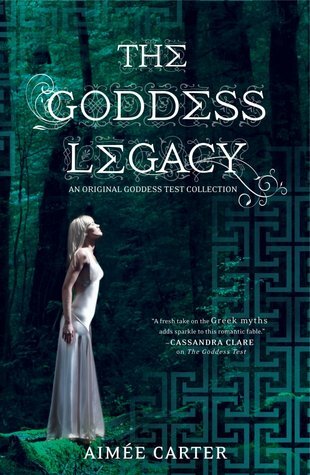 :O (*SQUEE*) Anyway, I like Prodigy's cover too, as well as The Goddess Legacy's cover. 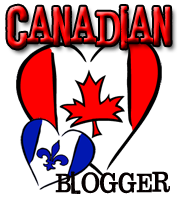 Julie has some awesome things going on indeed! Beautiful covers! A lot I can't wait to read! couldn't agree more!!! 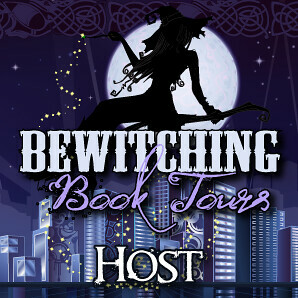 >.< I featured Prodigy and Asunder on my blog too!! 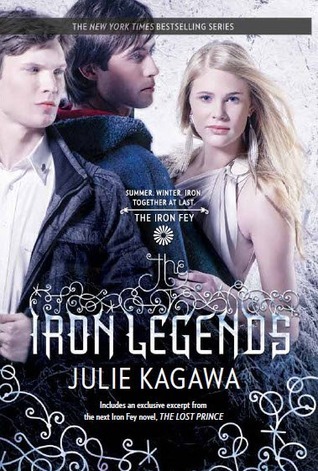 >.< those are AMAZING book covers! 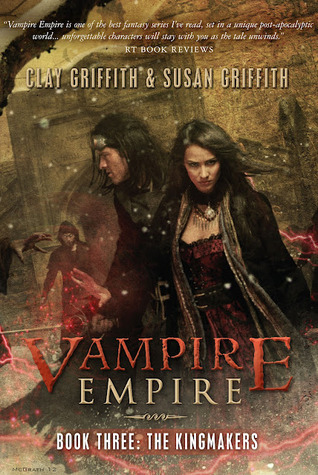 I love the cover for Vampire Empire. Very gothic. Love the covers! Asunder is great but I think I like the 1st one better. And I really like the one for Prodigy too! I cannot wait to get my hands on the final book in the Vampire Empire series. 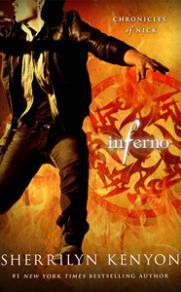 Chris McGrath's covers are the best! 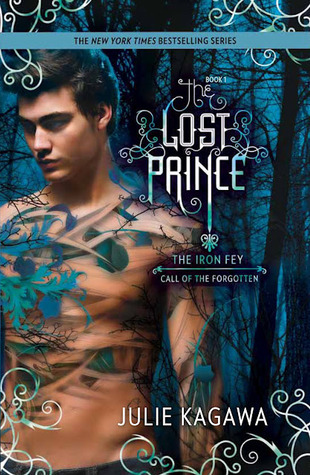 And the Lost Prince cover is soooo cool!